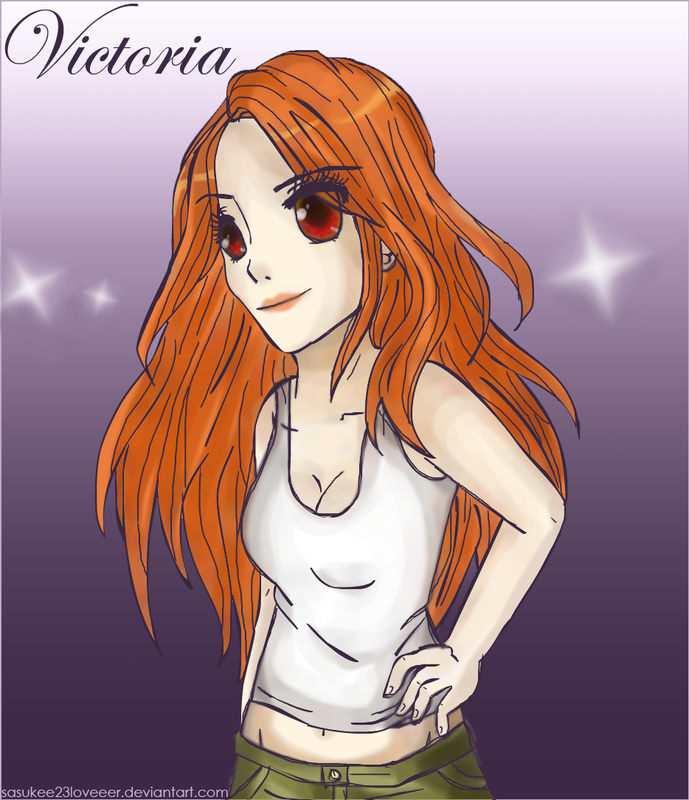 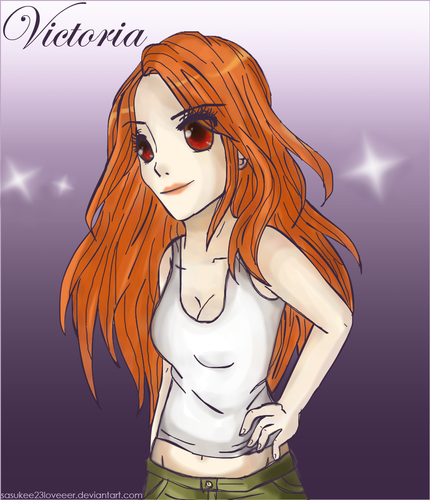 Victoria Fanart. . HD Wallpaper and background images in the Mafuatano ya Twilight club tagged: twilight saga victoria.